All members should by now have received notification of the AGM. The notice can also be downloaded here (PDF). 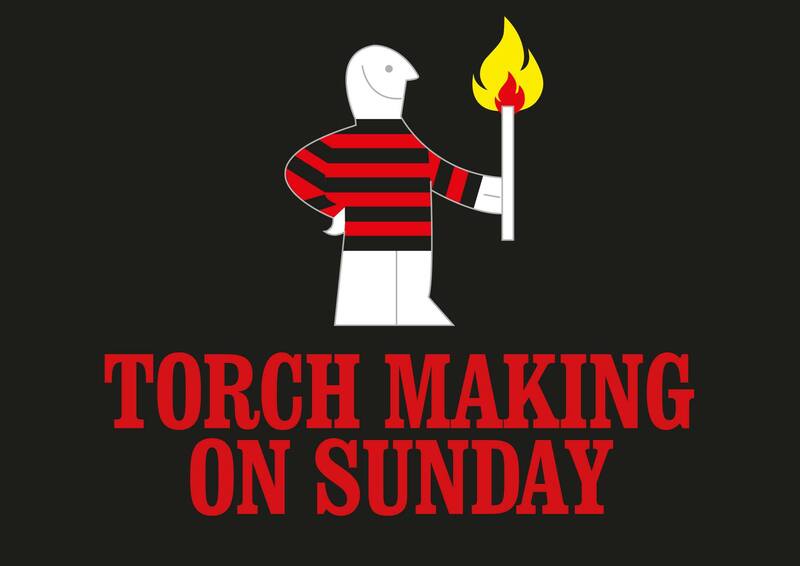 We look forward to seeing you on Sunday 28 April 2019, at The Rook Inn, The Dripping Pan, Mountfield Rd, Lewes. The bar will be open from 6:00 pm with the meeting starting at 7:00 pm. If you are interested in becoming a committee member, please contact the Secretary at secretary@southoverbs.com and full details will be sent to you. The deadline for applications is Friday 12 April 2019. After the AGM there will be a ‘meet the committee’ session so please come and say hello. Note: for any member who cannot make the meeting but would like to vote in the committee election a proxy voting form will be available on this site nearer the time. 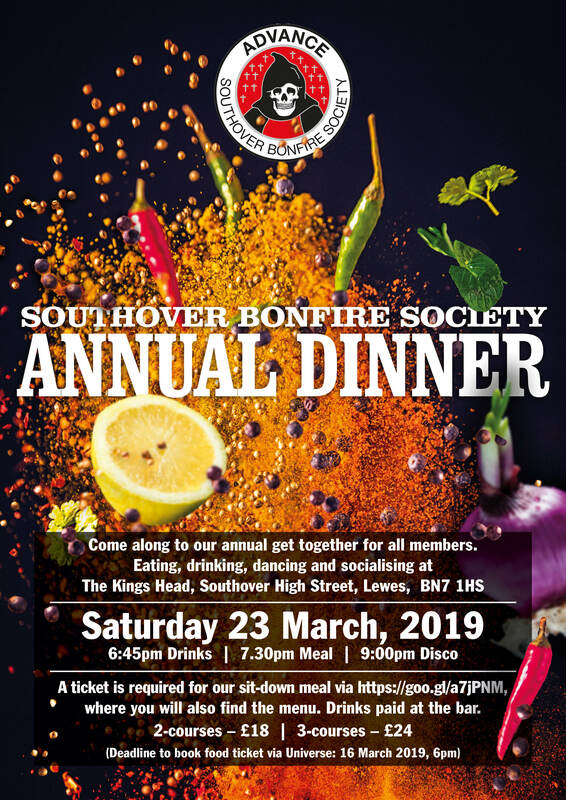 Book your tickets now for the SBS Annual Dinner and Celebration. Come for the food, a drink or a bit of both – tickets must be bought in advance if you want to enjoy the meal. Music, fun and good company guaranteed, dancing optional.